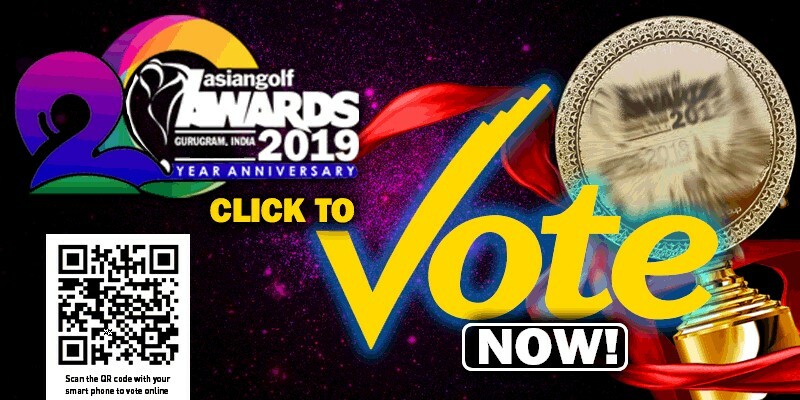 The Golfing Gods Canonise Tiger! 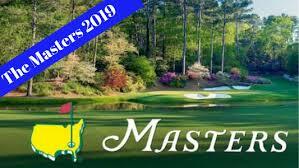 There are simply no adjectives or superlatives to capture the electricity that was generated by a 43-year old man who set his sights on beating a treacherous golf course and a hoard of huffing and puffing top guns at the 2019 U.S. Masters. The mind-blowing win was more than epic. It was more than historic. It was an achievement that stacks up at the very pinnacle of human achievement! 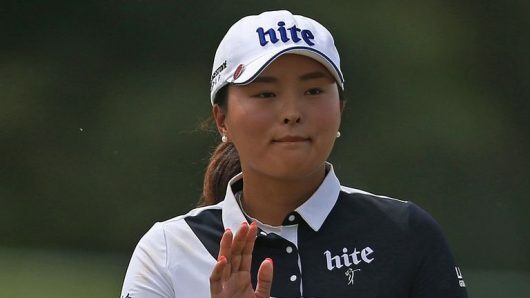 For an athlete who was given up for dead by naysayers (including Asian Golf), the jubilant victory validates the faith that the believers had while the doubting Thomases have to simply eat crow! For what Tiger Woods (pictured) did at Augusta National, the one and only absolute tribute that he deserves is to be canonised as “St. Tiger” by the golfing gods who were looking down on him with celestial approval. 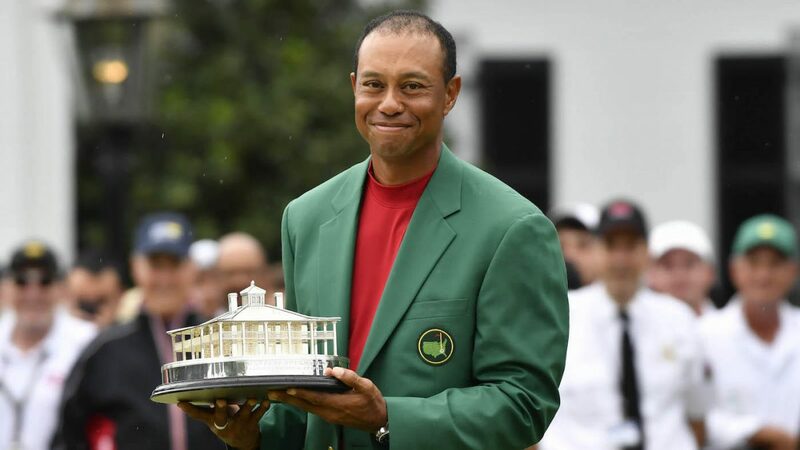 With this win, Tiger has added a fifth green jacket to his wardrobe which comes after a 11-year drought and multiple surgeries which would have abruptly ended the career of other mortals. While the current titans of golf like Brooks Koepka, Dustin Johnson and Francesco Molinari among others fell victim to the challenges of Augusta National, Tiger slayed the course with a final score of 13-under par for his first major win since the 2008 U.S. Open, 15th of his career and first at Augusta National since 2005. Meet The Rolls-Royce Of Irons! We kid you not! 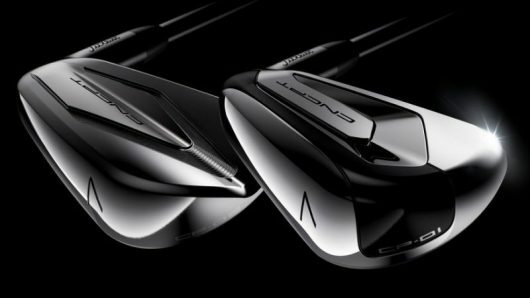 The conservative Titleist brand stunned the global golf market today when it launched two sets of what it calls concept irons tagged under the name “CNCPT by Titleist”. For those of us who follow Titleist, the new launch follows up what happened four years ago when the company launched the T-MB MOTO concept irons. Looking at the new entrants, one can’t deny that they really look good. Price? Excellent question! Each iron in the set is said to cost around US$500 and based on this, a full set should lighten your wallet by about US$4000! Must be well worth considering since Titleist claims to have engineered them to be the finest irons a golfer has ever played. 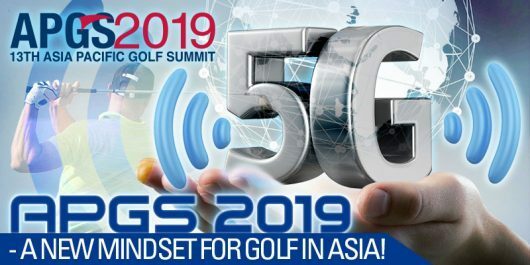 ASIAN GOLF will be carrying a full report in its May edition.